The Ministry for State Security was the secret police force, secret intelligence service and organ for criminal investigations, primarily in political criminal cases. The MfS had its own detention centres and own armed forces. The Socialist Unity Party of Germany (SED) governed the GDR for 40 years without ever being legitimized in a democratic election. The SED maintained its position of power by means of a huge security apparatus. 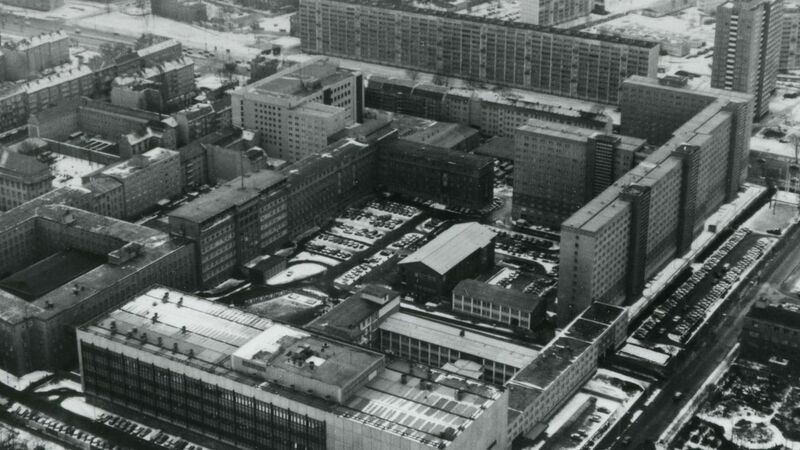 One cornerstone of this system was the Ministry for State Security (MfS), or "Stasi", which was founded in 1950. The Ministry for State Security (MfS) was organized on military lines, and its structure was strictly centralized. From 1957 to 1989 it was headed by Erich Mielke, who had a decisive influence on its development. Read more about the Stasi. 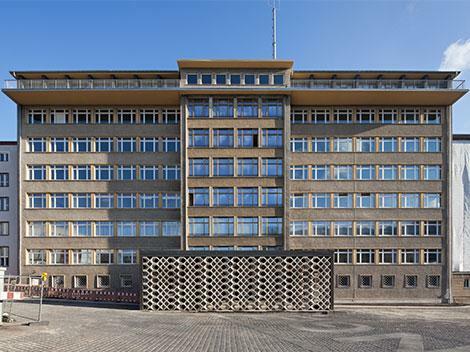 "Haus 1" of the former Ministry for State Security in Berlin-Lichtenberg.